This bundle meets NFPA 3000 requirements, rifle rated and offers a durable 500D nylon tactical carrier with level IIIA soft body armor, two steel rifle plates. 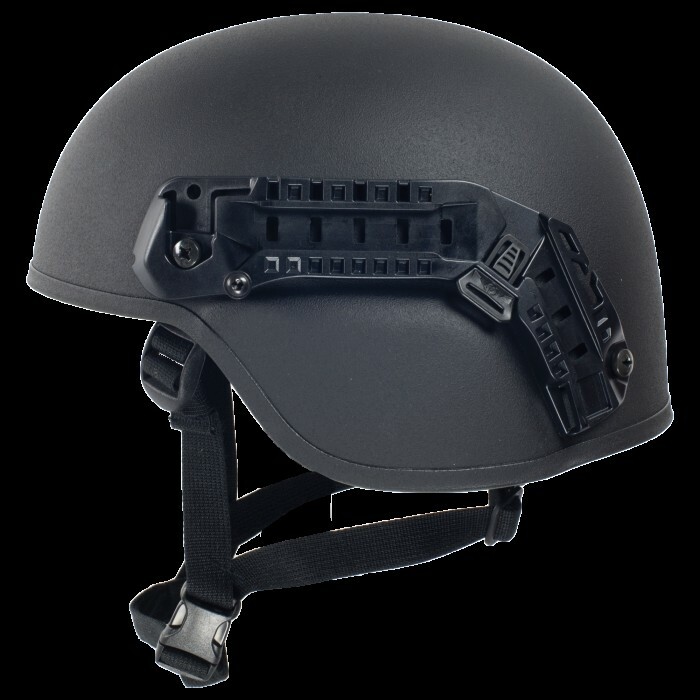 and a ballistic helmet..
Acts of violence are occurring at an alarming rate. 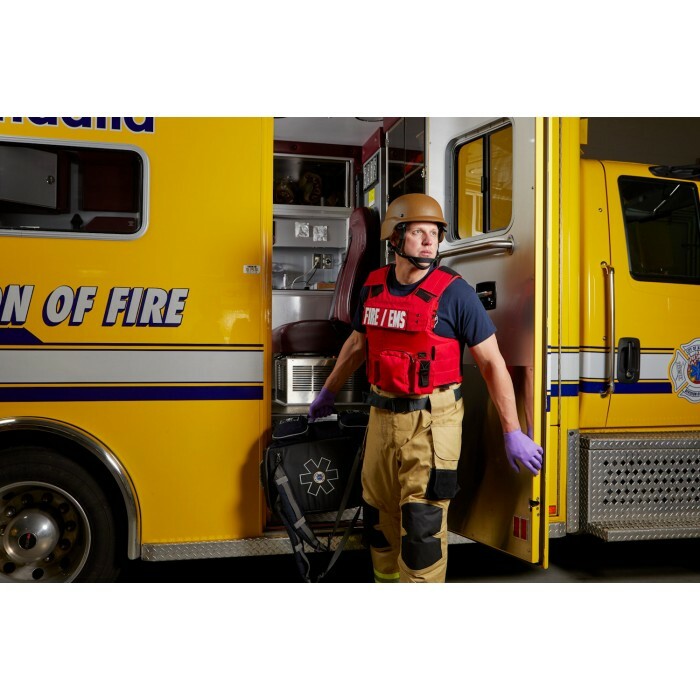 Because active shooter situations are often over before law enforcement arrives on the scene, fire service and emergency medical responders must be prepared to immediately deal with hostile events. 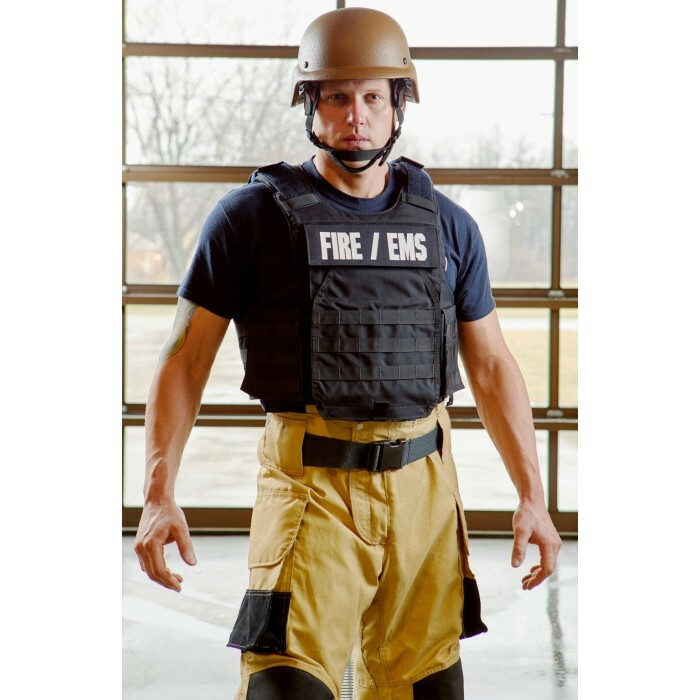 LION’s Body Armor 3000 Series is designed specifically to protect firefighters and EMS during active shooter or hostile event responses. 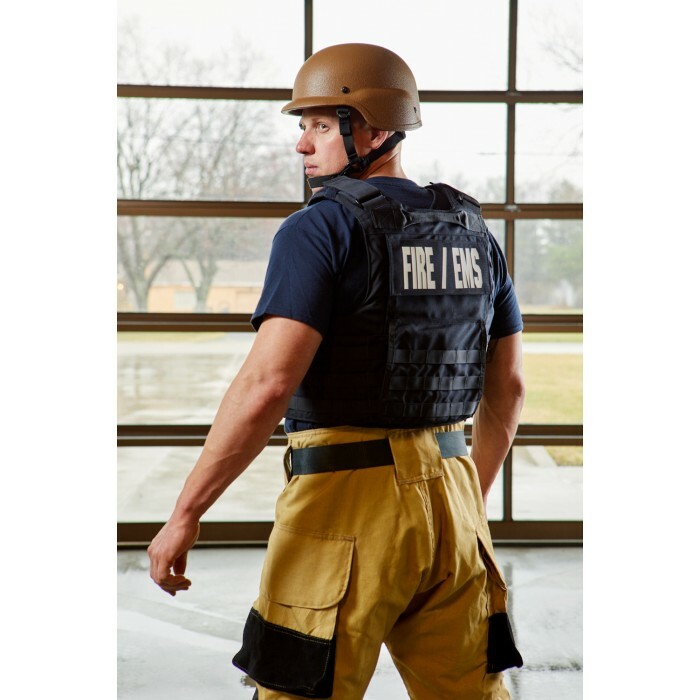 This NFPA 3000-certified offering includes three carrier style options as well as three ballistic protection level options, each focused on first responder comfort, mobility and safety. 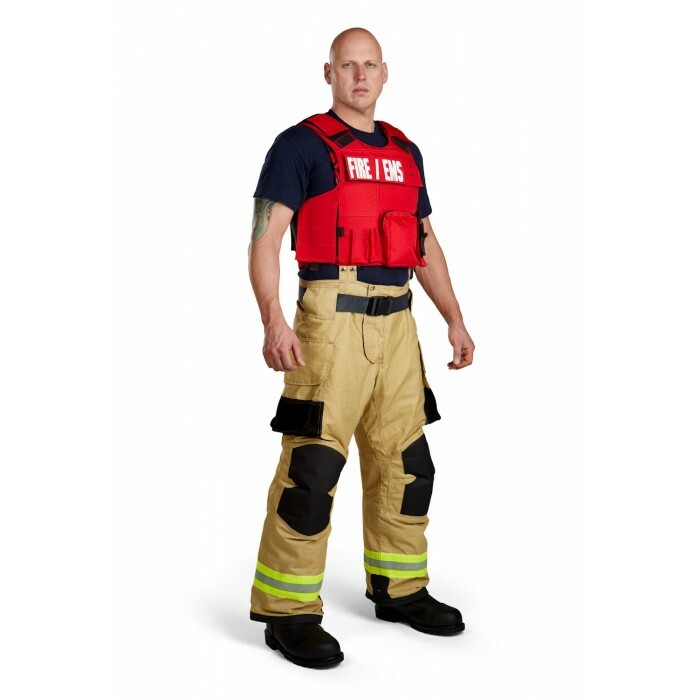 *Female style is contoured in breast area. 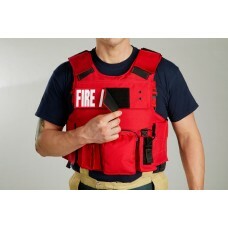 Features six permanent pockets to accommodate accessories such as medical shears, knives, flashlight, pens, universal bungee radio, warming blanket hemostatic dressing and other medical supplies. Features three rows of a MOLLE webbing system to accommodate accessories such as shears, knives, flashlights etc., with a dynamic armored cummerbund for additional side protection. 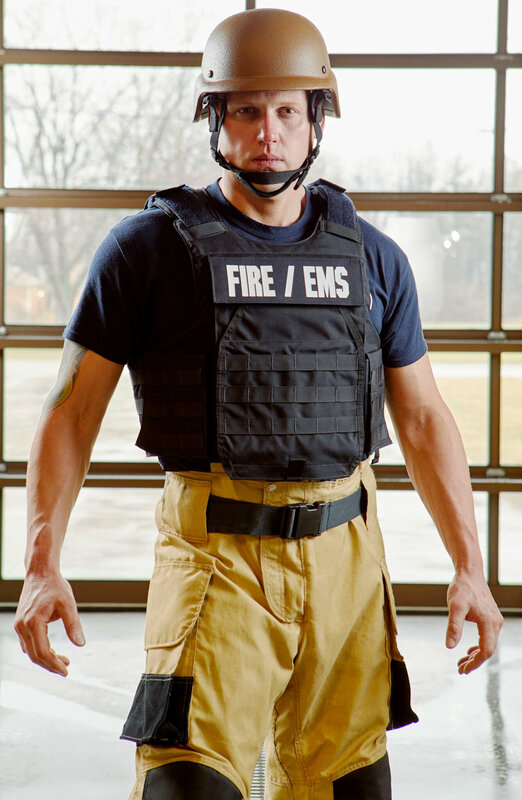 Offers simplicity, free of pockets or a MOLLE webbing system. 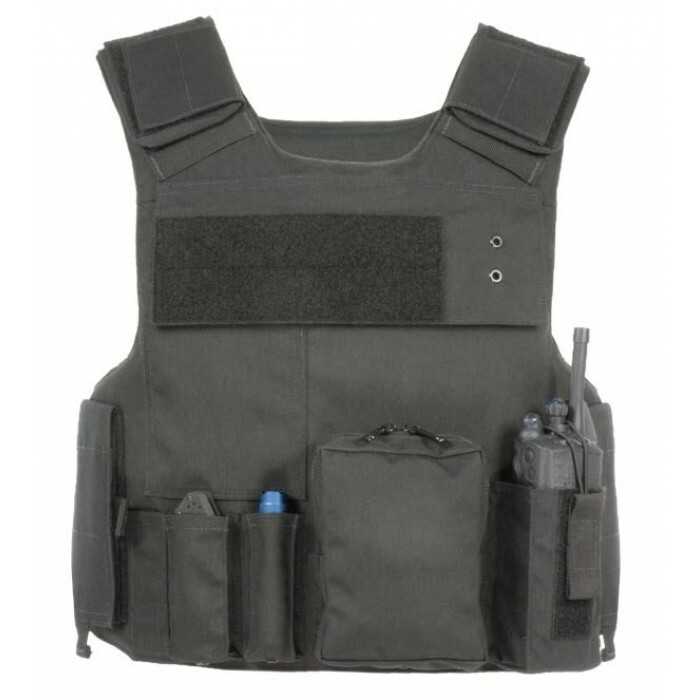 Above shown with MOLLE Carrier, two rifle plates, and a ballistic helmet. 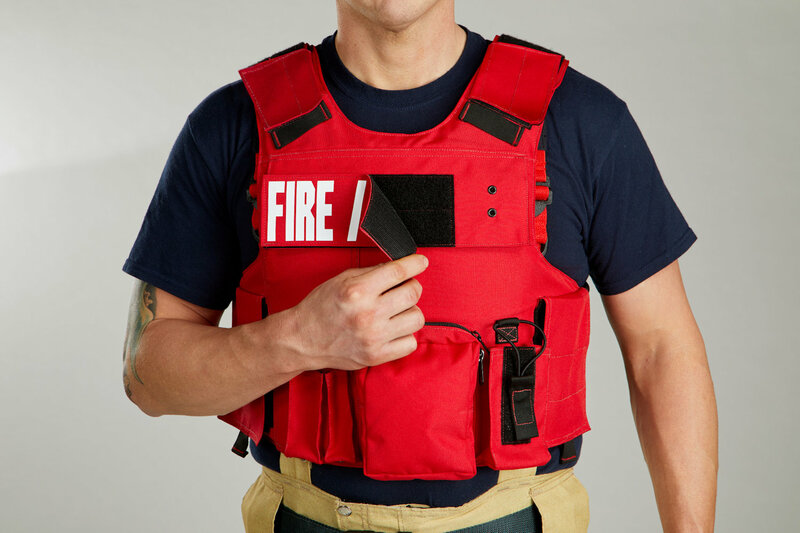 Carrier with Level IIIA Soft Panels, Two Rifle-rated Steel Plates, One Ballistic Helmet, and Two (2) Fire/EMS Patches* with hook and loop for front and back of vest. 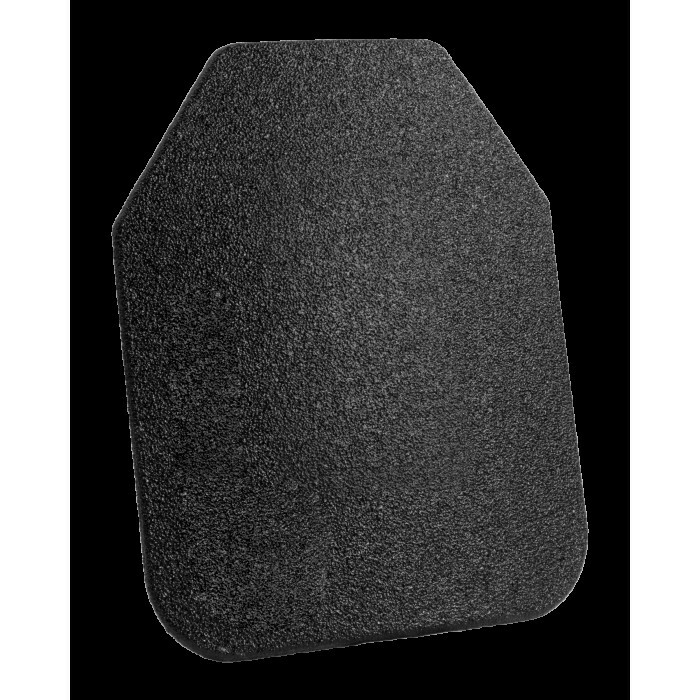 Disclaimer: This item is not available for purchase by private individuals. 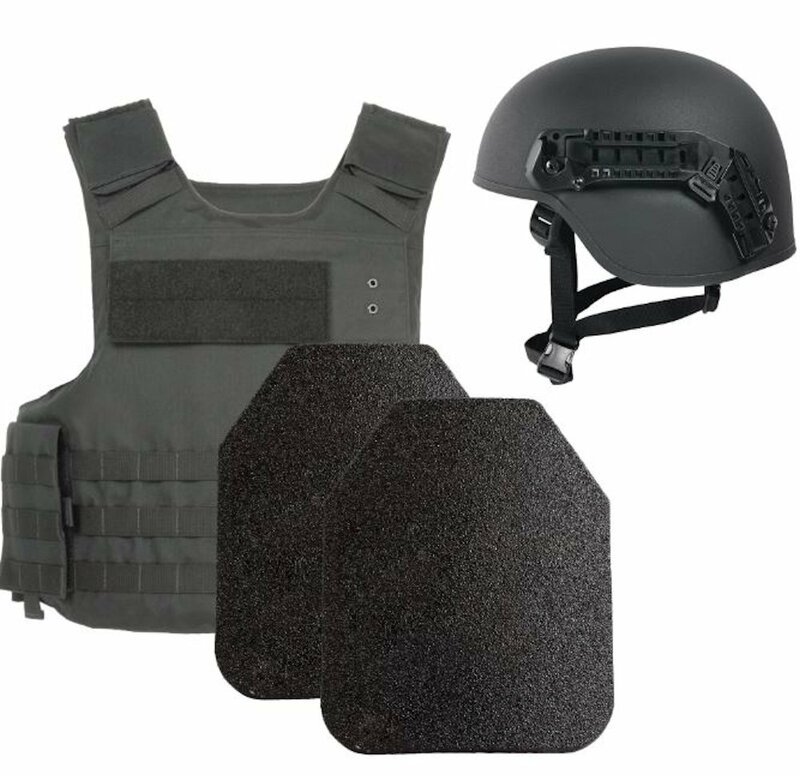 Body Armor may only be purchased by authorized City, County, State, and Federal agencies, or local Fire Departments or EMS Departments.